With our premium range of fully automatic coffee machines available in Hong Kong, you can attain the perfect cup of coffee at just the touch of a button. Treat your guests to a divine coffee within just minutes. 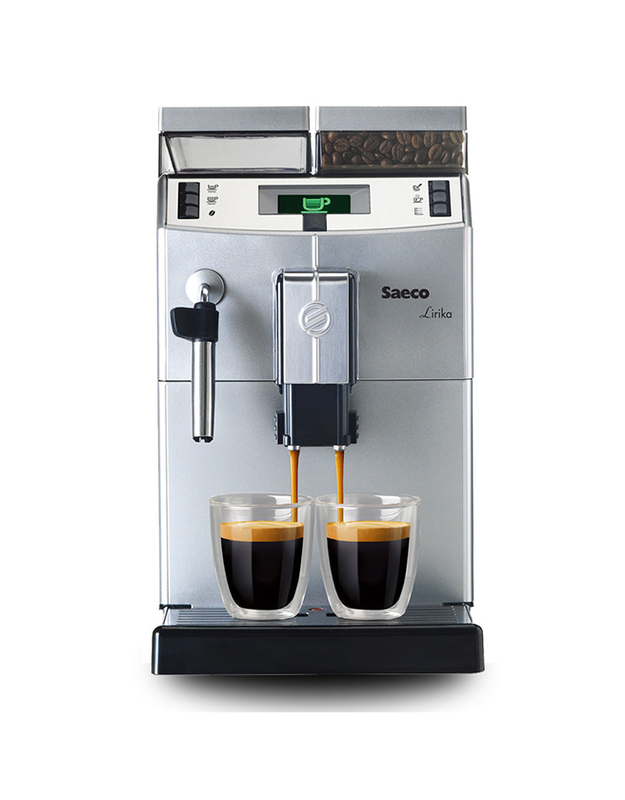 Choose from our superior selection of fully automatic coffee machines from major brands La San Marco, Thermoplan, Saeco and Egro. 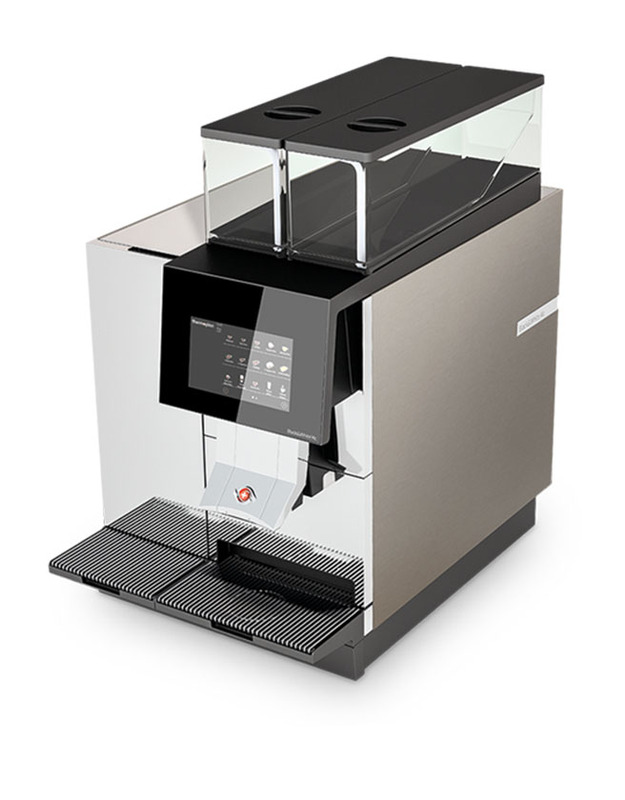 Attain an unrivalled, fully automatic coffee machine at your home or business in Hong Kong with premium Italian coffee. We offer a handpicked selection of the finest fully automatic coffee machines in Hong Kong from premium Italian brand La San Marco. 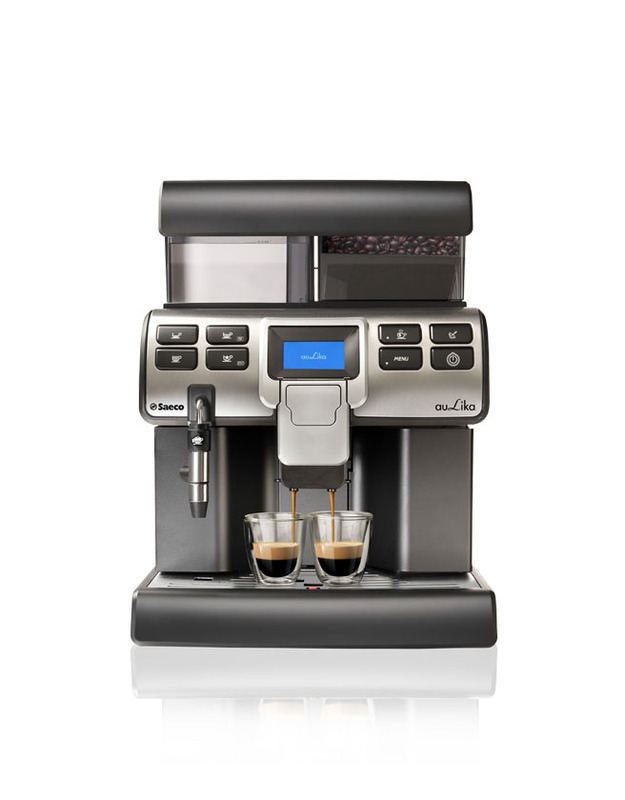 The ever-popular PLUS 5 and PLUS 7 fully automatic coffee machines boast an easy-to-use design with complete configuration, a rich range of accessories and much more - all to ensure the perfect brew. 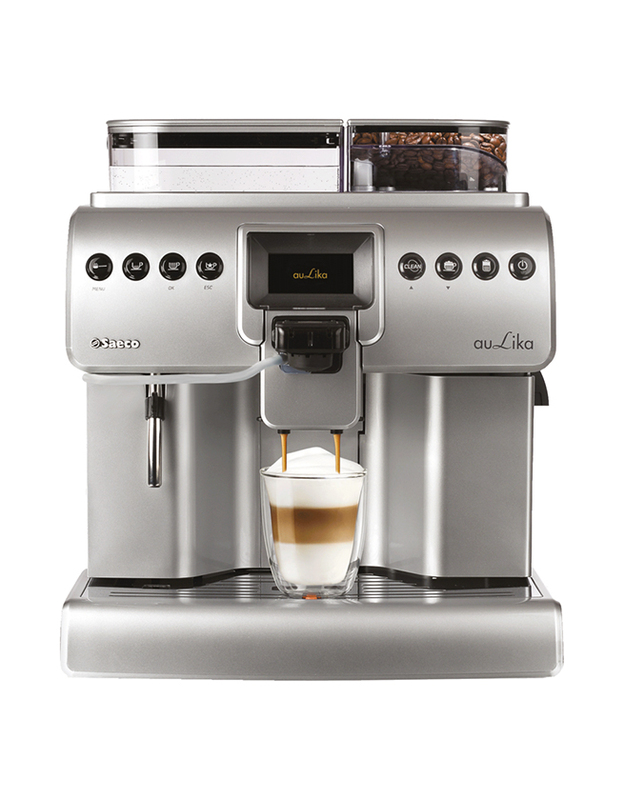 For those who prefer a speedy model with perfect functions, Ergo’s fully automatic coffee machines, now available in Hong Kong, are sure to please. 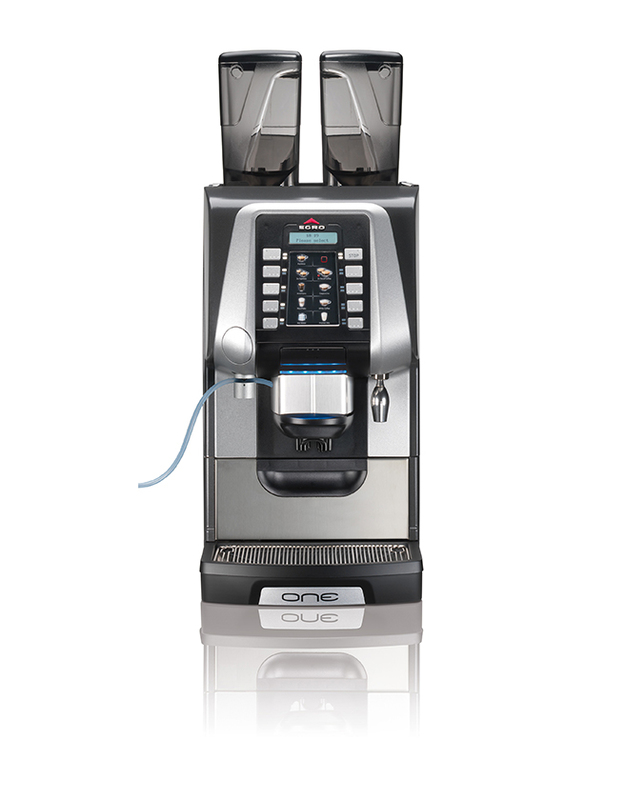 Whether you choose the ‘One’ or ‘Zero’ model, both Ergo coffee machines deliver a guaranteed performance when serving top-quality, espresso-based products. 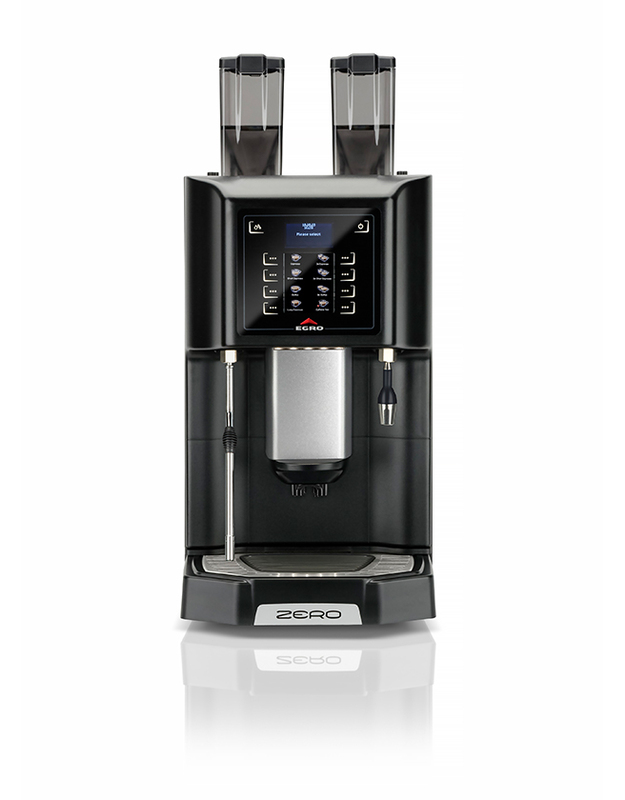 The Egro Zero is specially designed for locations with medium daily consumptions, find out more. 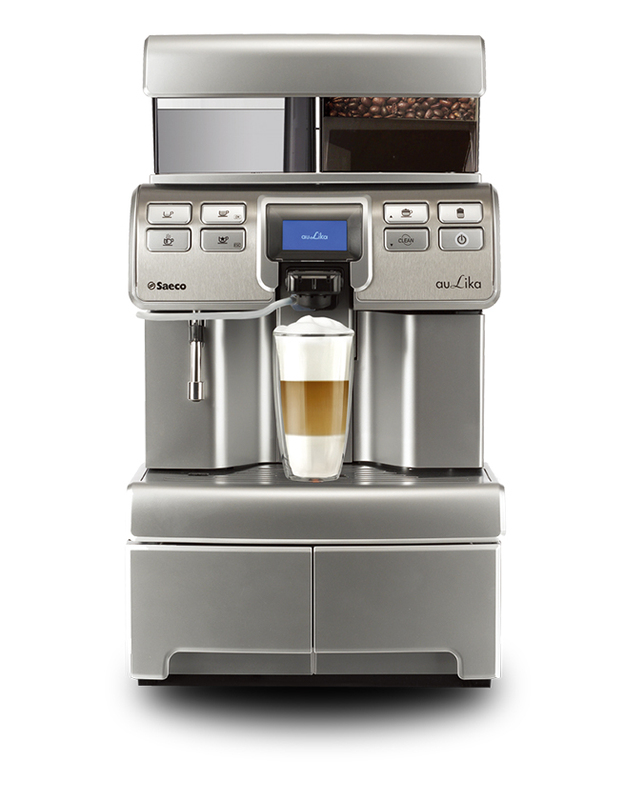 State-of-the-art technology meets everyday expediency with our deluxe range of commercial office coffee machines. At Boncafé, we take our passion for the best coffee and service to the next level. 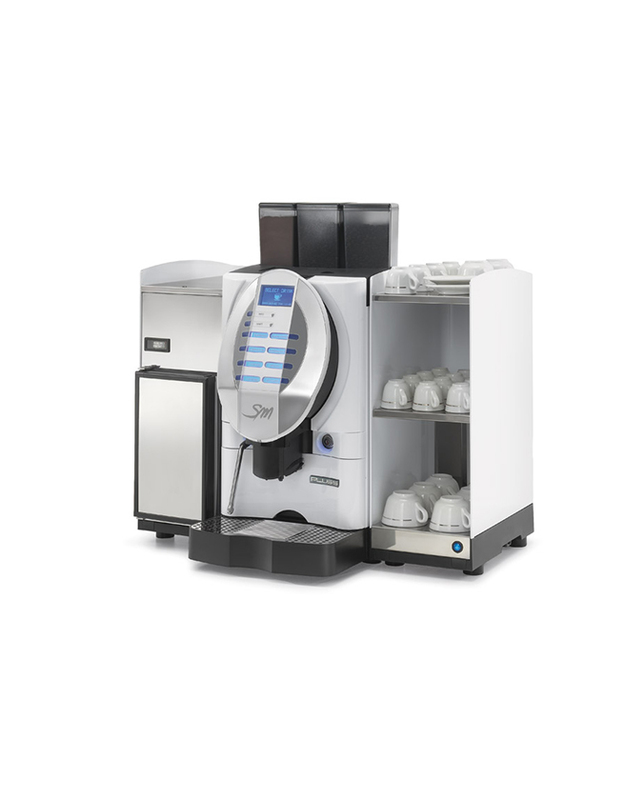 From space-saving models, speedy models and durable models, to innovative models like nitro cold brew machines and so much more, you’re sure to find the perfect coffee machine with Boncafé today! Shop the full collection below. 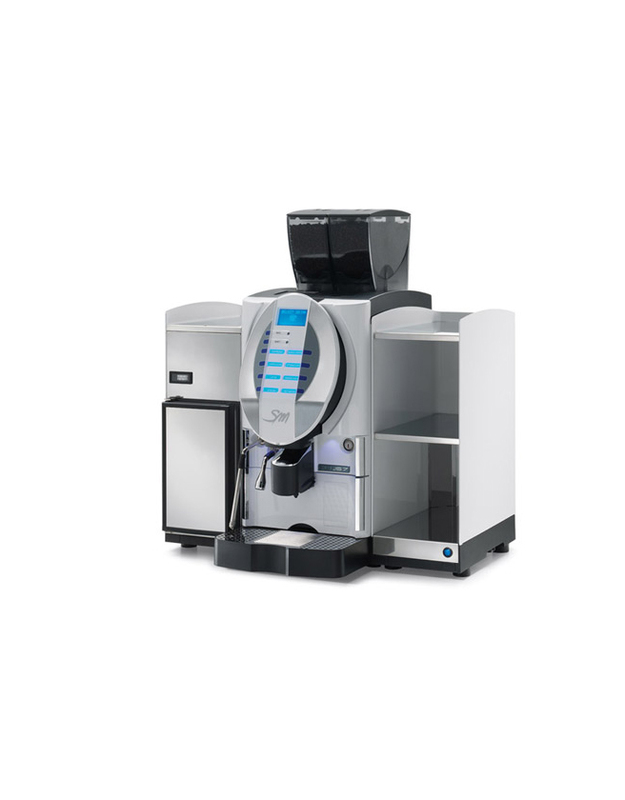 To find out more about how we can provide the perfect fully automatic coffee machine for your business in Hong Kong, fill out our online enquiry form below or call our sales team on +852 2415 6080.